﻿ Guest House Na Lednicke. Accommodation in apartments. Hlohovec, Moravia, Czech Republic. 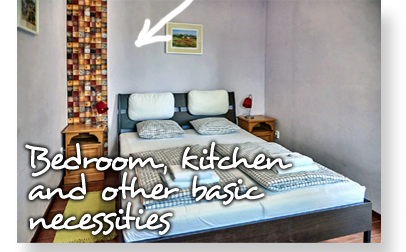 Family-run guest house Na Lednicke invites you to relax in a wonderful place at a reasonable price. We offer a choice of seven modern apartments with a picturesque rural view outside the village of Hlohovec. 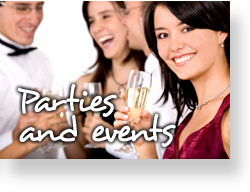 You can have a leisurely break with your friends or family, or savour a romantic weekend with your loved one. Hlohovec is a wine-making area in the heart of UNESCO-protected Lednice-Valtice region that forms a part of South Moravia in the Czech Republic. 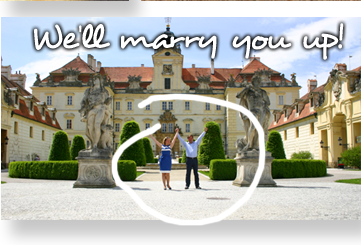 It is located 80 km away from Vienna and 100 km away from Bratislava. The Czech cities of Brno and Prague are respectively 60 and 250 km away. Our five one-storeyed apartments are decorated in Provencal style and have access to a private garden and on-site car park. 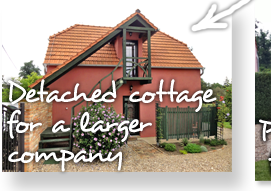 We also offer accommodation in a detached two-storeyed cottage featuring two completely autonomous apartments up- and downstairs. Each apartment has an en-suite bathroom with a shower. This property would ideally suit large companies and those who appreciate peace and solitude. Start your day with a freshly cooked breakfast on the sun-lit terrace with a fascinating countryside view. In the evening you can treat yourself to a glass of good wine and a self-cooked barbecue away from the city hustle and bustle. Each apartment features a private terrace and a kitchen where you can give way to your cooking preferences. 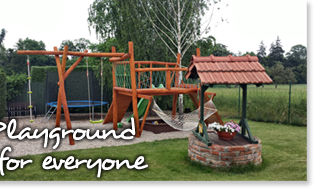 Both children and adults can unwind safely on the playground or the petanque terrain on site. Hlohovec surroundings are ideal for cycling. Bike routes run along vineyards and by wine cellars where you can taste local produce. Hiking routes through the peaceful countryside take you to small architectural gems such as Three Graces, Chapel of St. Hubert, Rendez-vous or Apollo Temple, smaller castles of Rybniční (fisherman castle) and Hraniční (border castle), the latter housing a restaurant with an open terrace and a lake view. 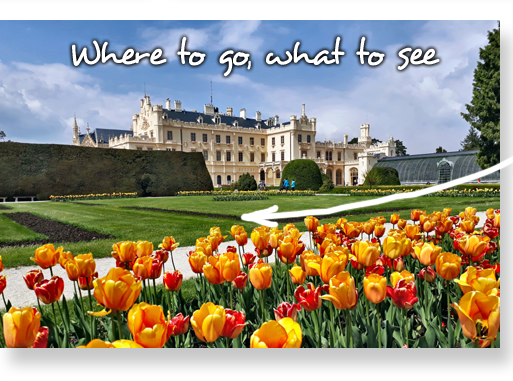 You will be staying in close proximity of world-famous castles of Lednice and Valtice and the wine-making town of Mikulov. 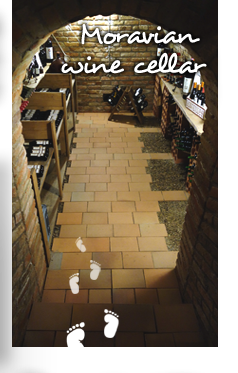 Hlohovec gives you a chance to visit a wine-making street with numerous wine cellars. 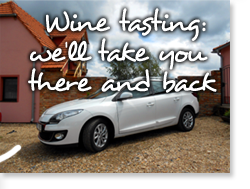 The National Czech wine salon can be found in the nearby town of Valtice, only 3 km away. Water lovers are welcome to take a swim in a pool near Hranicni Castle 1,5 km away from the guest house or travel to Laa Therme and Aqualand Moravia water park 35 km away. 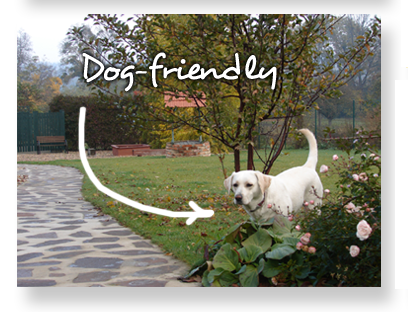 We are customer- and nature-friendly, and we are always happy to make our guests feel cherished in spotlessly clean apartments and a well-tended Provencal garden.